Bangkok/Geneva, 20 July 2018 — As the sixteen countries negotiating Regional Comprehensive Economic Partnership (RCEP) trade agreement meet in Bangkok this week for another round of closed door negotiations, public health experts and the international medical humanitarian organization - Médecins Sans Frontières (MSF) warn that inclusion of any harmful intellectual property provisions in the agreement could have a severely negative impact on access to affordable generic medicines. 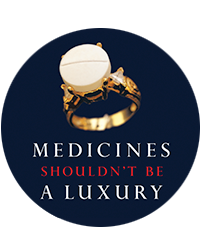 The provisions proposed in this trade deal threaten to undermine access to price-lowering generic medicines and life-saving treatment for millions of people in the developing world. Since 2012, the RCEP trade agreement has been under negotiation between the ten members of the Association of South East Asian Nations (ASEAN) and its trading partners - Australia, China, India, Japan, New Zealand and the Republic of Korea. 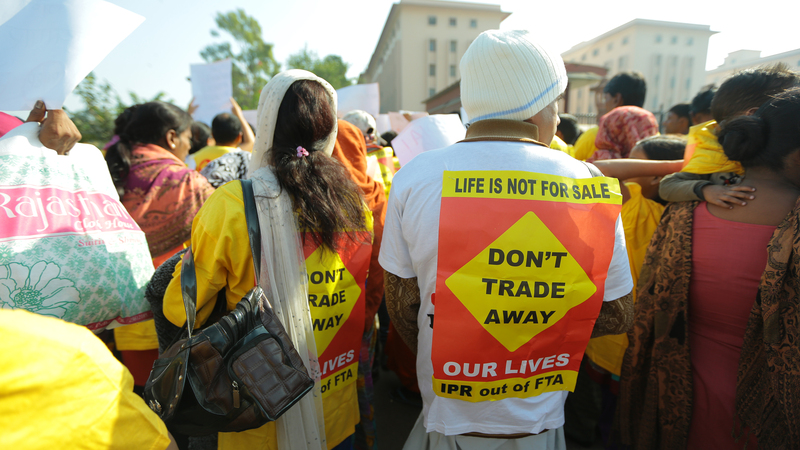 Notably, the RCEP countries are home to nearly 50% of the global population, including some of the world’s most impoverished and marginalised communities. Patent monopolies that prevent generic competition are already leading to dramatically high prices for new drugs to treat hepatitis C, tuberculosis and cancer globally, putting pressure on the health budget of even high- income countries. For example, the price charged by Gilead for the recommended 12 weeks of hepatitis C treatment with an oral drug sofosbuvir is about US$31,000 in Japan. In contrast, the generic formulation of this drug is available at approximately $87 per 12 weeks in India.